Public consultation is open for the draft Craigie Bushland Management Plan. MEMBERS of the community can have their say on the management of one of the City of Joondalup’s most biodiversity-rich conservation areas. Craigie Bushland is a major conservation area and is registered as a Bush Forever site because of the regional significance of its vegetation. It is also home to a thriving quenda population. 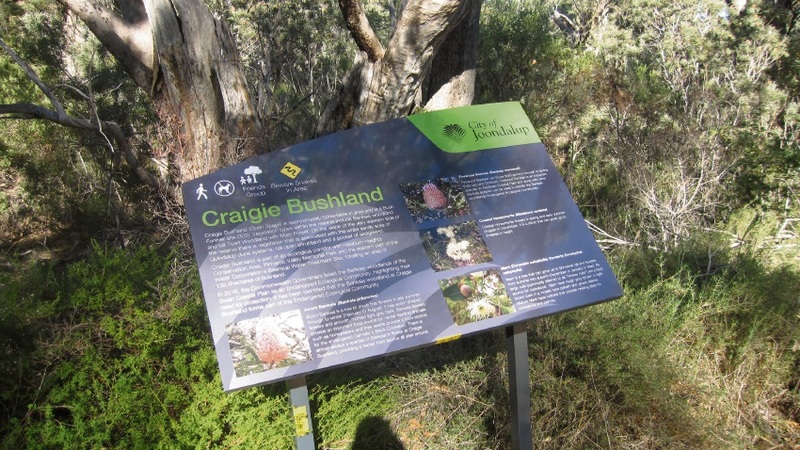 The draft Craigie Bushland Management Plan was developed with key stakeholders and user groups including the Friends of Craigie Bushland, UWA, the Department of Biodiversity, Conservation and Attractions, the Department of Fire and Emergency Services and the Water Corporation. It provides strategic direction for the ongoing management of the 56ha site over the next 10 years and describes potential environmental threats likely to affect the bushland’s biodiversity values. Management strategies to minimise these impacts include ongoing weed control, annual fire fuel load assessments and the development of a plan to address the sustainable management of existing native fauna. Joondalup Mayor Albert Jacob encouraged all users of the bushland to have their say before May 28. 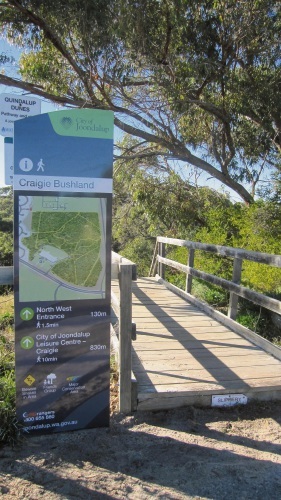 “Craigie Bushland is widely utilised for passive recreational purposes such as walking and fitness as well as for nature appreciation,” he said. The draft plan can be viewed at www.joondalup.wa.gov.au and will come before the council later this year for final adoption.